I invite you to visit me at my studio. Sign up and receive a free copy of Marianne’s Personal Colour Wheel! Which Acrylic Paints – Student Or Professional Quality? 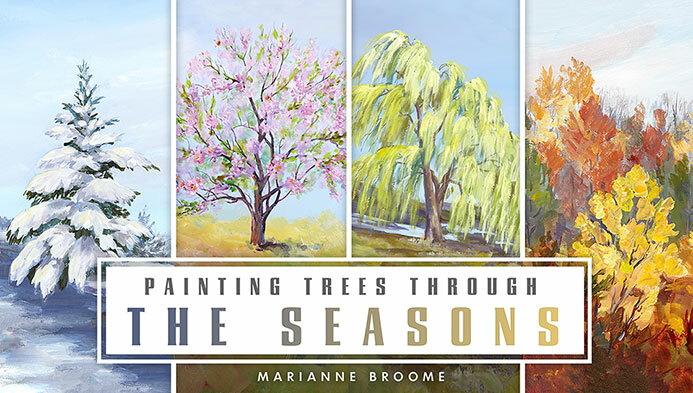 All images are Copyright (©) 2003-2016 Marianne Broome and may not be used for any purpose without her express permission.